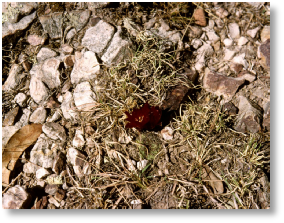 The main entrance to the road from Sucre to Los Alamos was blocked, but a side-road on to it was unguarded, and we had no problems on the road all day. 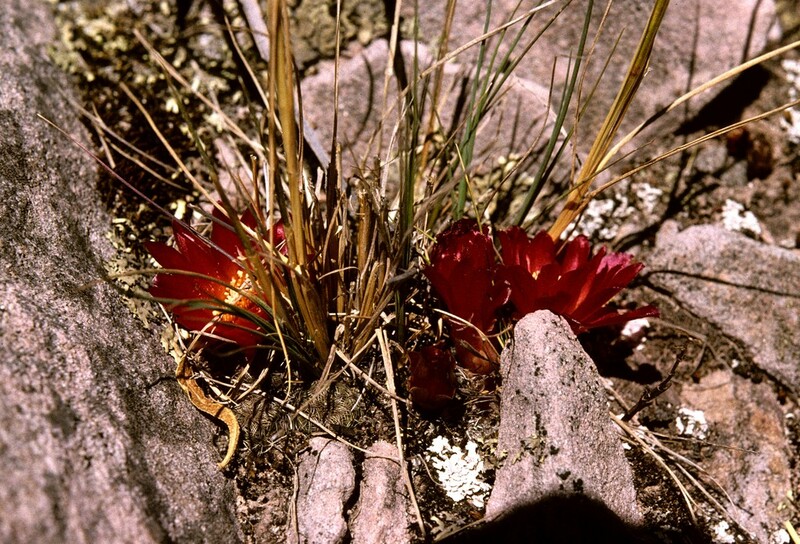 The sun was shining from a cloudless sky, and most of the Sulcorebutias we saw were in full flower. 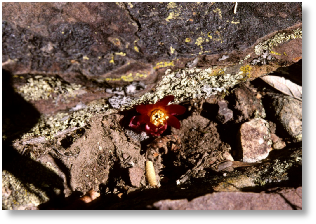 Just outside Sucre (BB204, 2980m), a short-spined form of Sulcorebutia losenickyana was growing among rocks in a eucalyptus plantation. 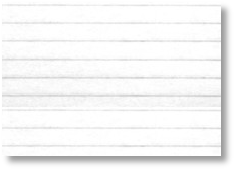 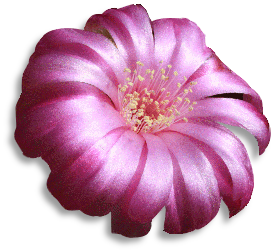 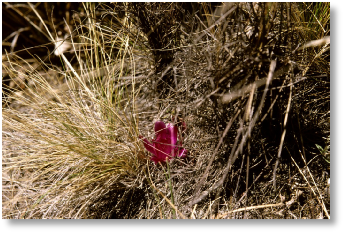 The plants were generally solitary and were growing in deep soil in the open or among clumps of grass. 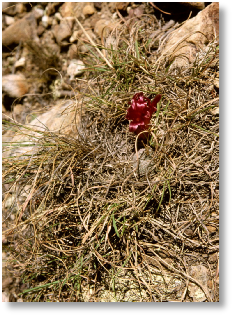 Many were in flower (magenta). 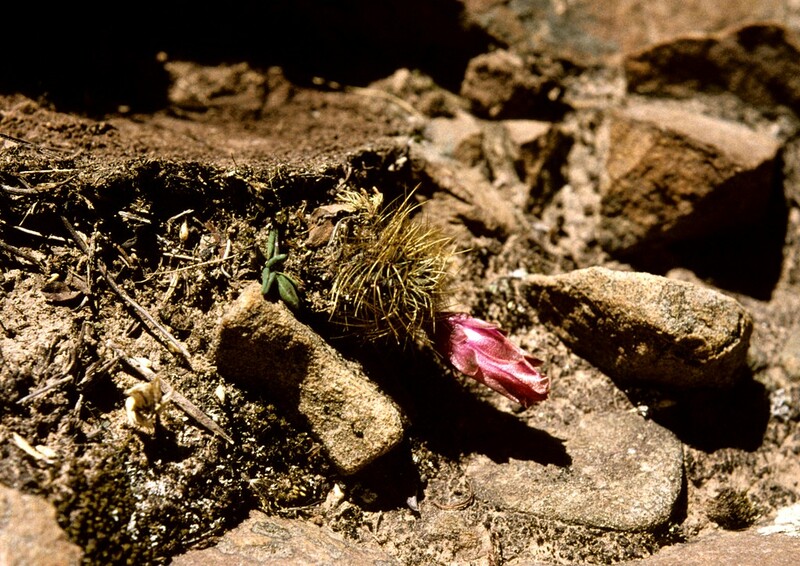 Just round the corner in a flat, open rocky area (BB346, 3090m), Sulcorebutia vasqueziana was growing and flowering. 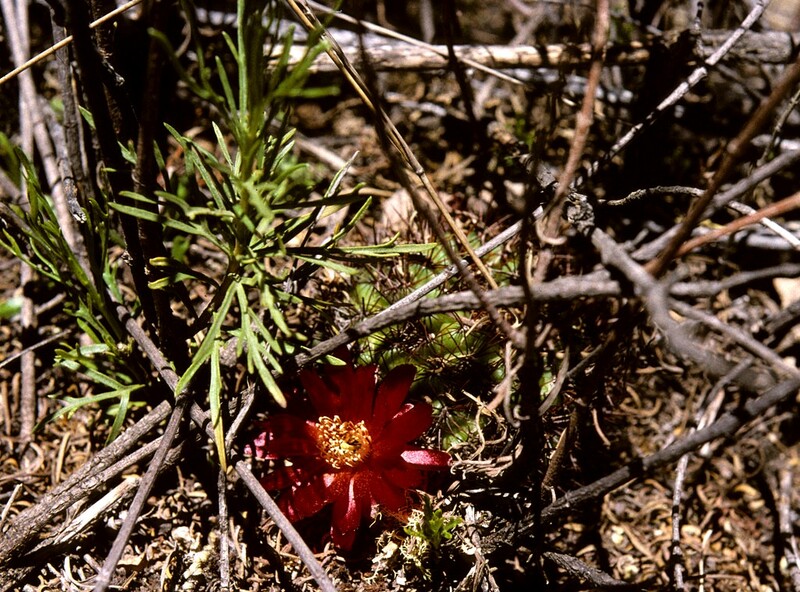 The plants were not abundant, but the bright red flowers stood out from the background. 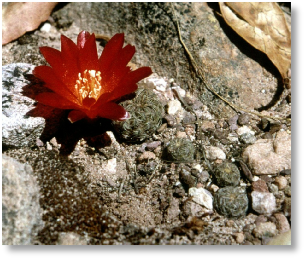 The plants were all small (about 1 cm diameter) and single headed with relatively long yellow spines. 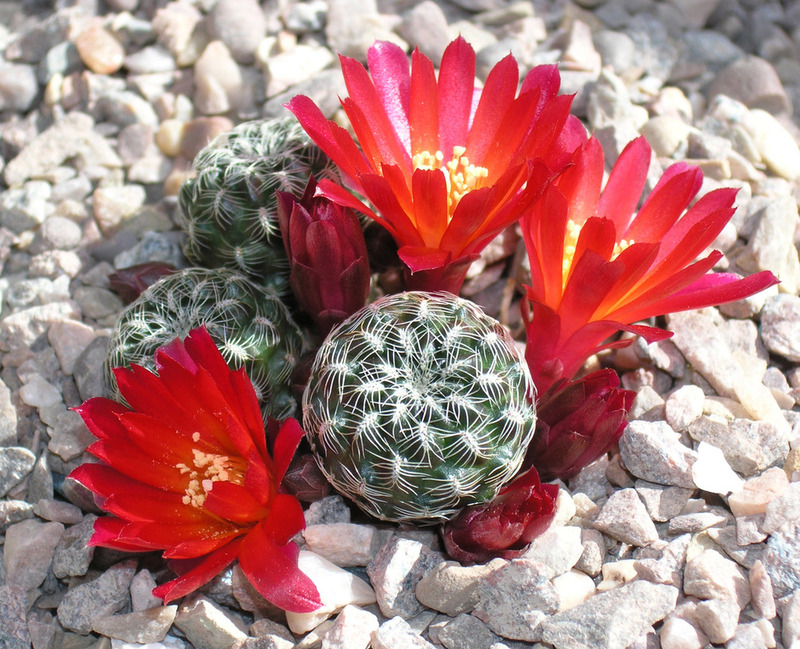 The landowner arrived with his children and offered to sell us some plants. 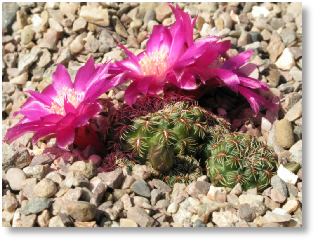 Brian declined and gave them a lecture on conservation of their cacti, while handing over a few coins to the children to maintain their good will. 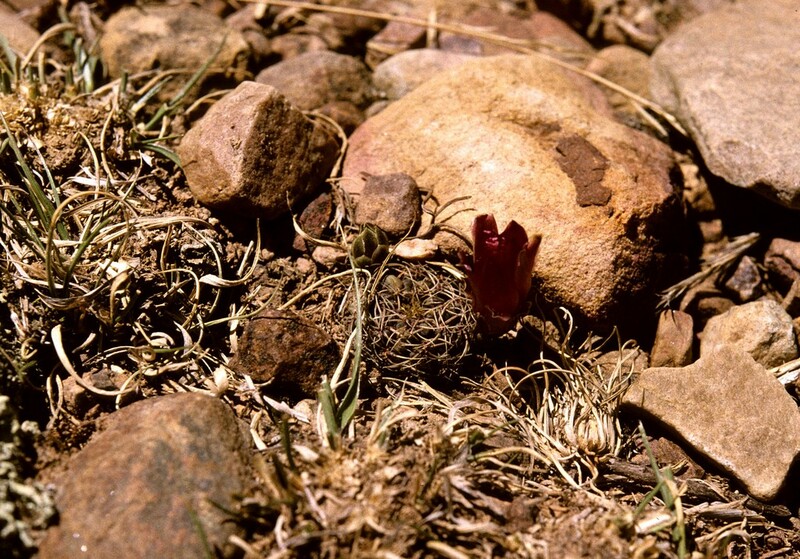 Just after this, we gave a lift to three campesinos to the end of the road just past Chijmuri where they lived. 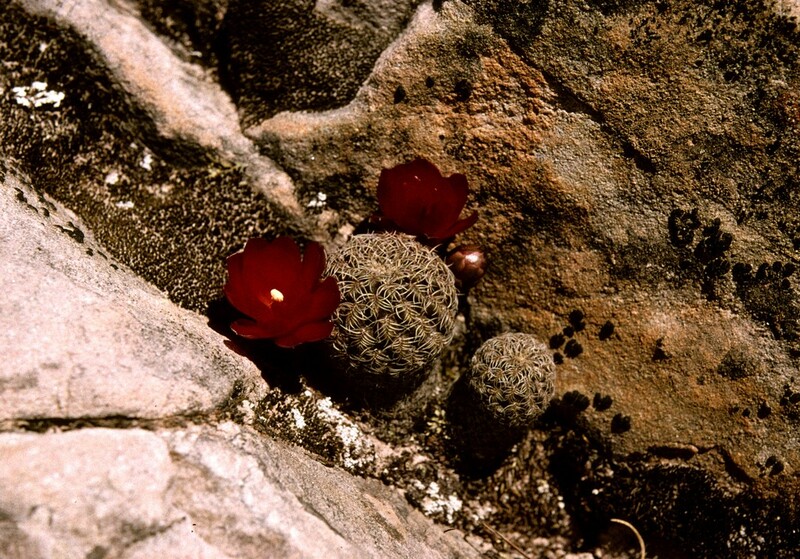 They told us that Sulcorebutia species were to be found in the rocks above their small farm. 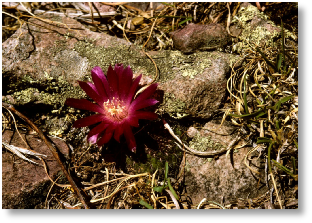 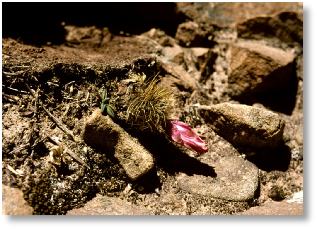 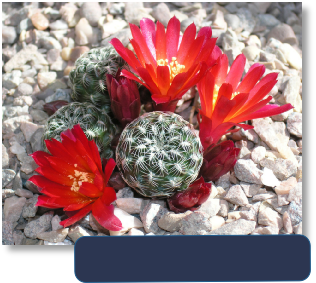 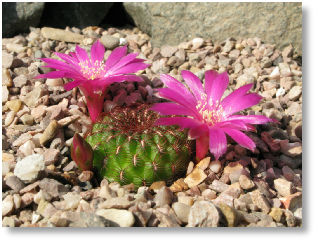 On climbing up the rocky slope (BB1195, 3050m), we passed several Echinopsis obrepanda, before seeing Sulcorebutia vasqueziana v. pedroensis, a small form of S. alba, with pink flowers, growing among the rocks just below the top of the hill. 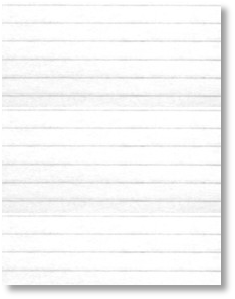 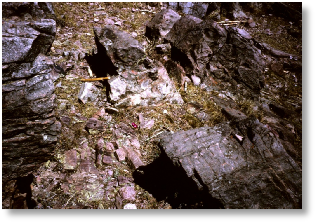 I believe that this is the type locality. 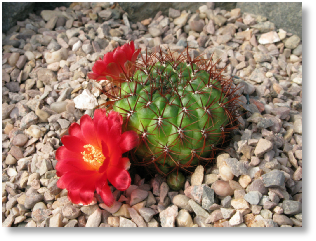 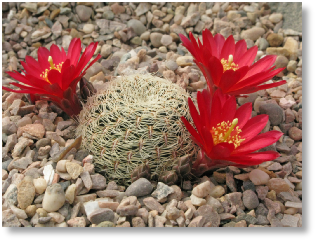 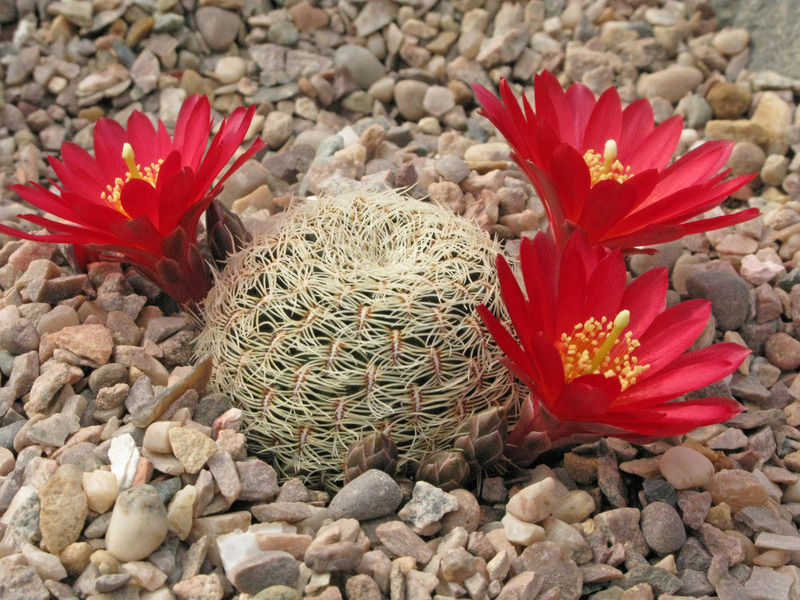 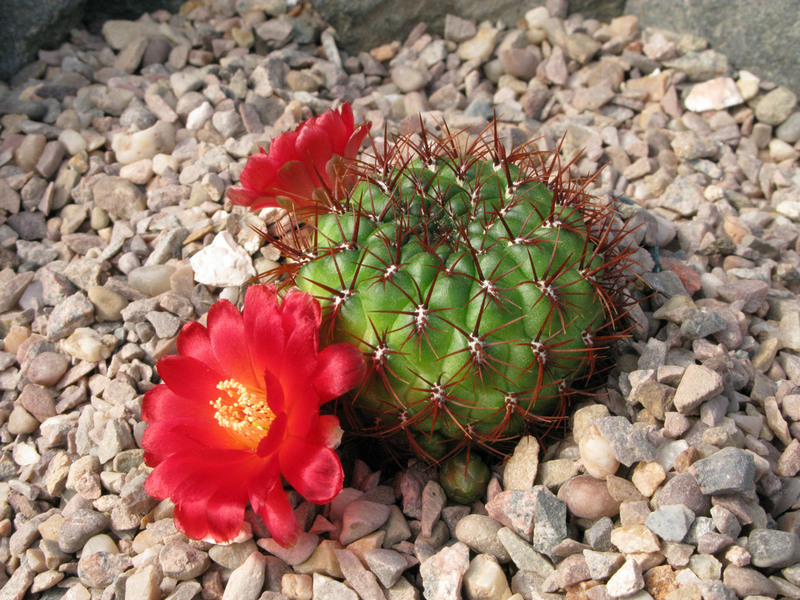 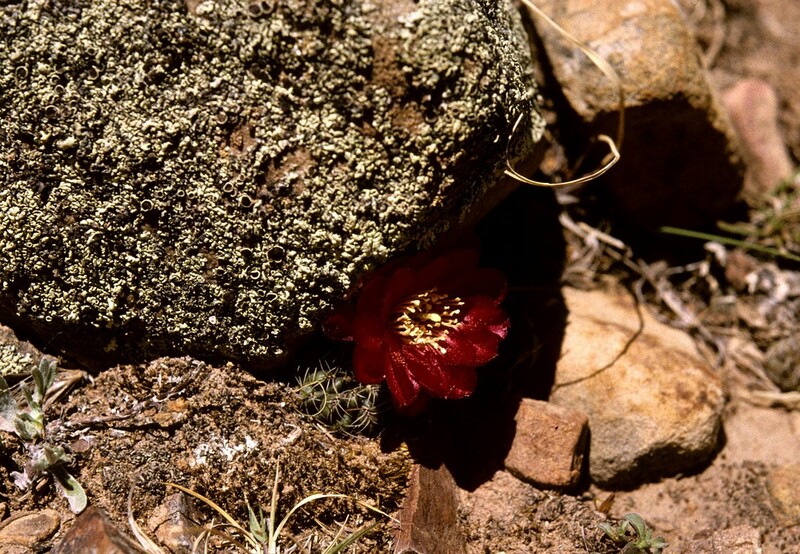 In the grassy area on top of the hill, we found a large bodied form of Sulcorebutia frankiana with bright red flowers, growing in deep soil amongst grass and shrubs. 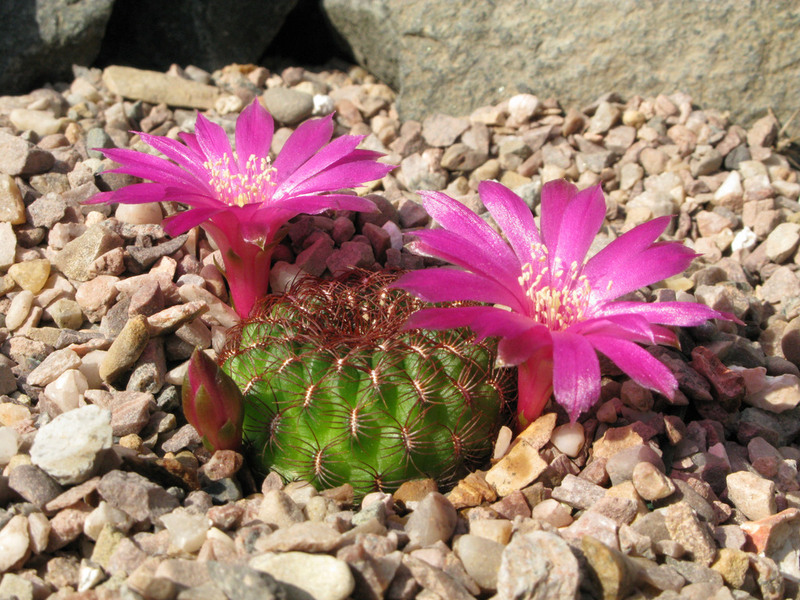 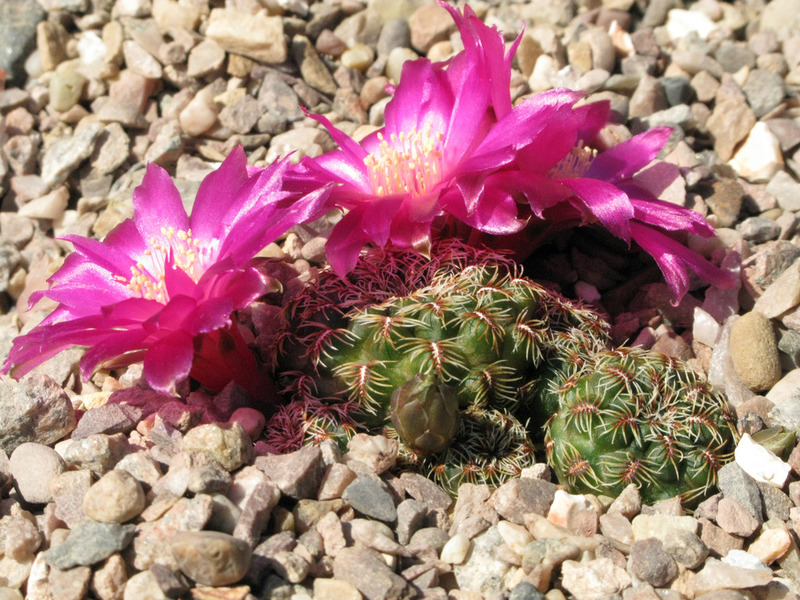 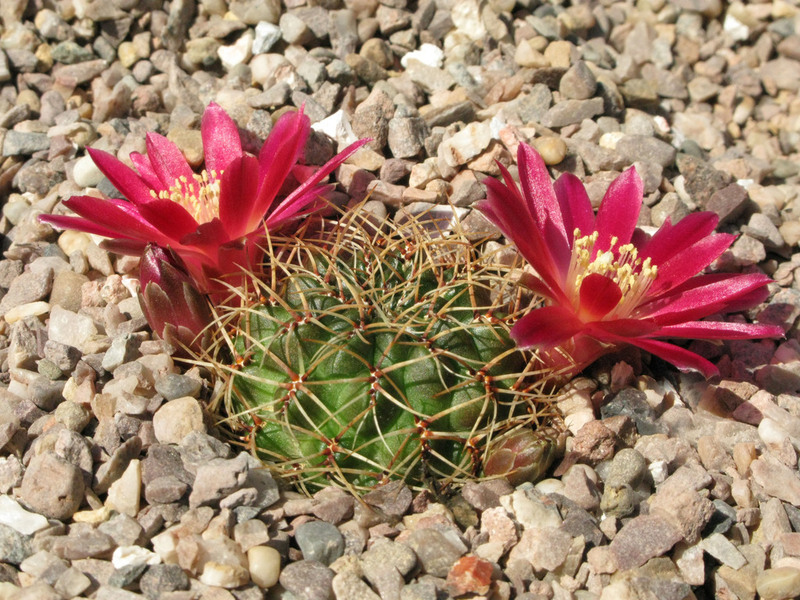 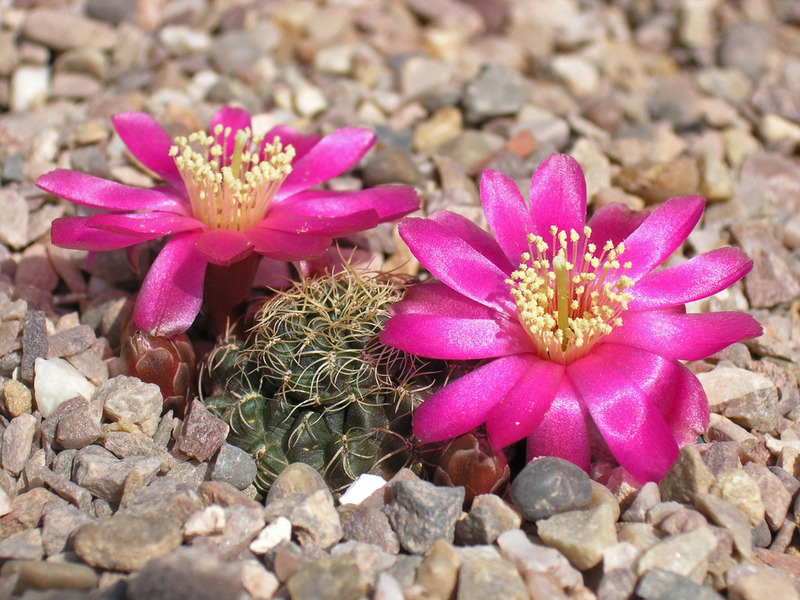 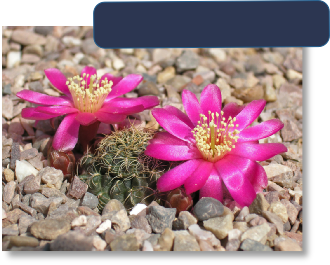 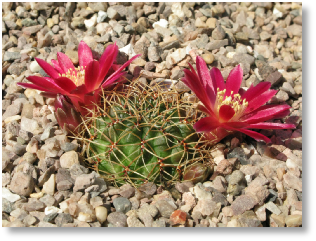 A few km down the road on the way back, we stopped at a low rocky knoll (BB1174, 2775m), where we found more typical small-bodied plants of Sulcorebutia frankiana with magenta flowers growing in the grassy areas in deep soil, together with a few Echinopsis obrepanda. 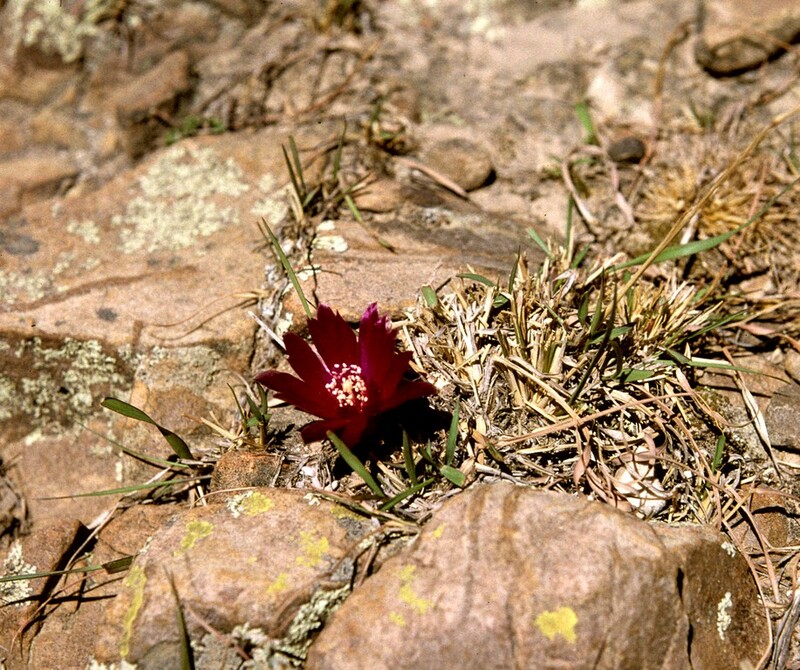 Finally we stopped at Chiquitayoi (BB347, 2950m), which is the Rausch's type locality for S. alba (WR 472). 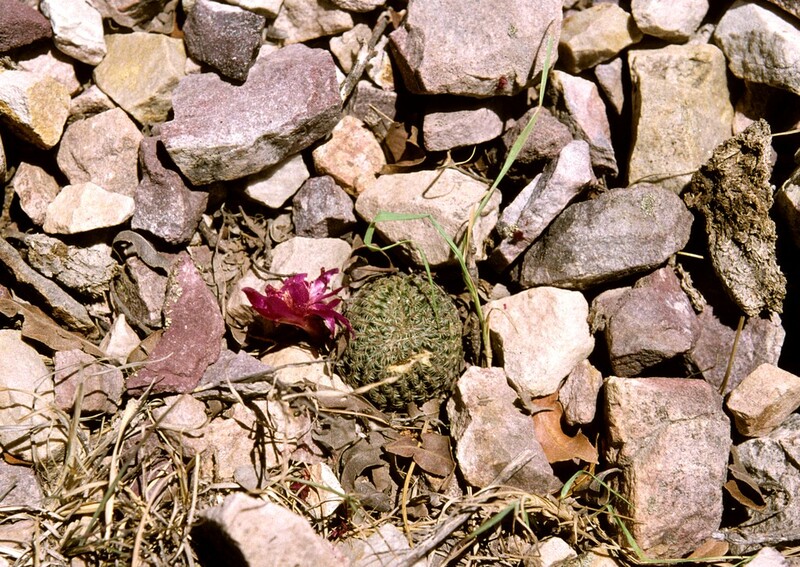 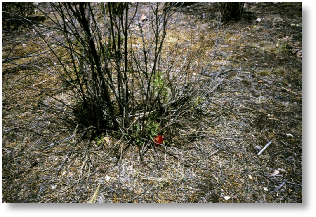 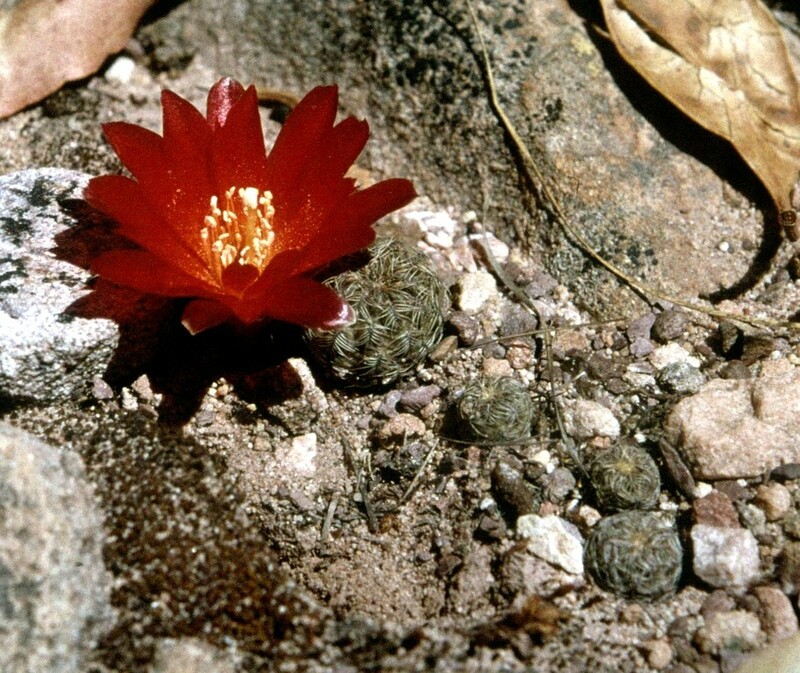 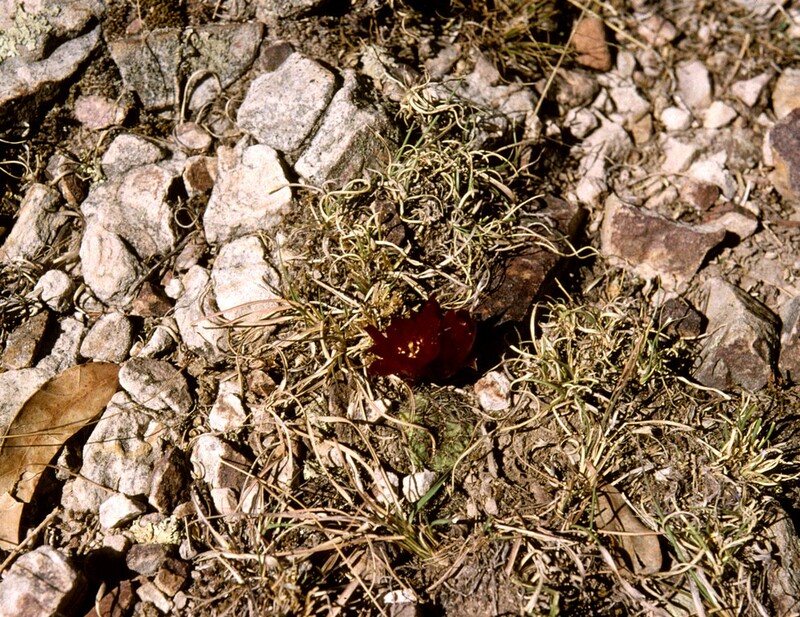 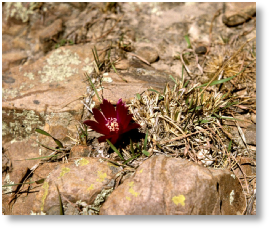 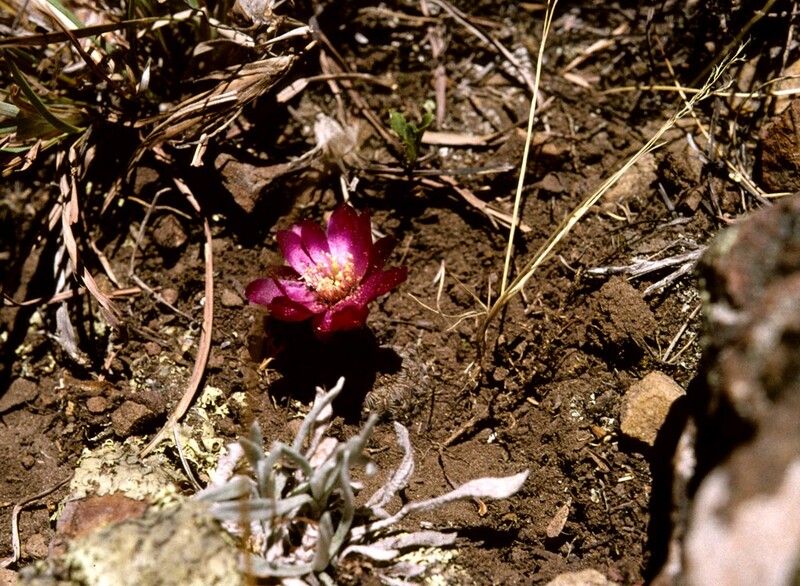 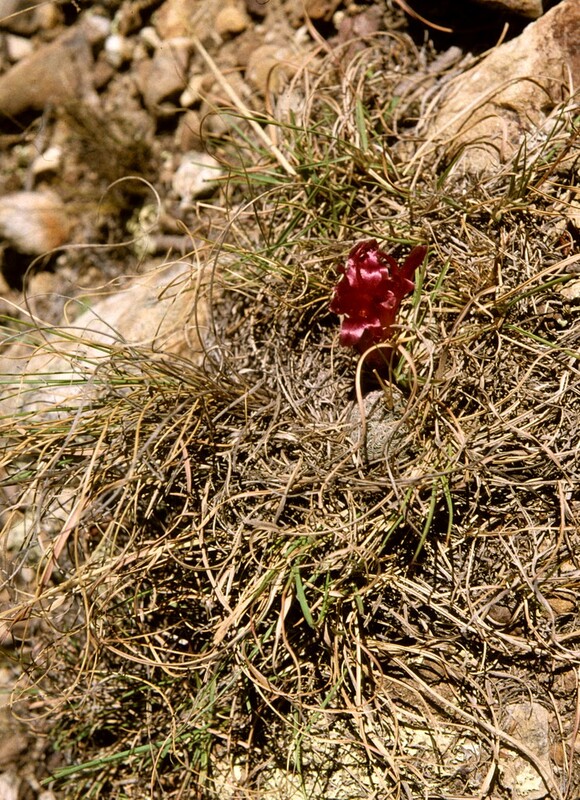 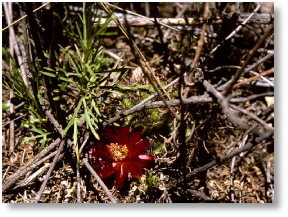 First, we found Sulcorebutia frankiana growing in the grassy area at the base of the rocky ridge, again a typical small-bodied form with dark red flowers. 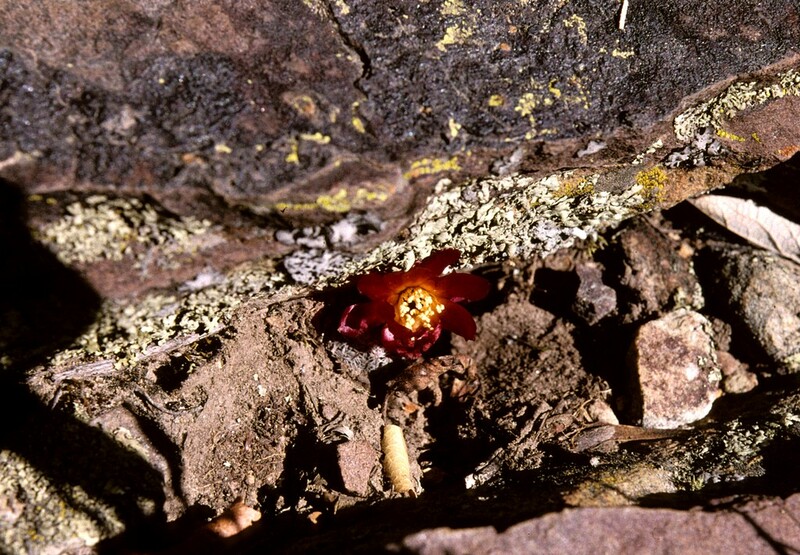 Higher up among the rocks on top of the ridge, we found small single-headed S. alba with the expected bright red flowers, although the plants were not very abundant. 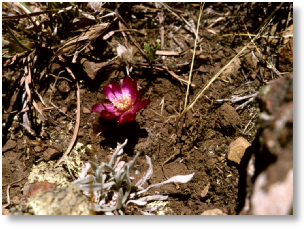 This is at least the third habitat where I know of S. alba and S. frankiana growing close to each other and flowering at the same time with no apparent hybridization. 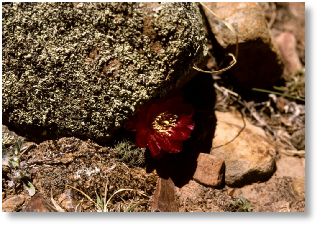 Then we drove on further to Chataquilla (BB1168, 3670m), where Sulcorebutia vasqueziana v. chatajillensis was growing by some large boulders in small pockets of soil. 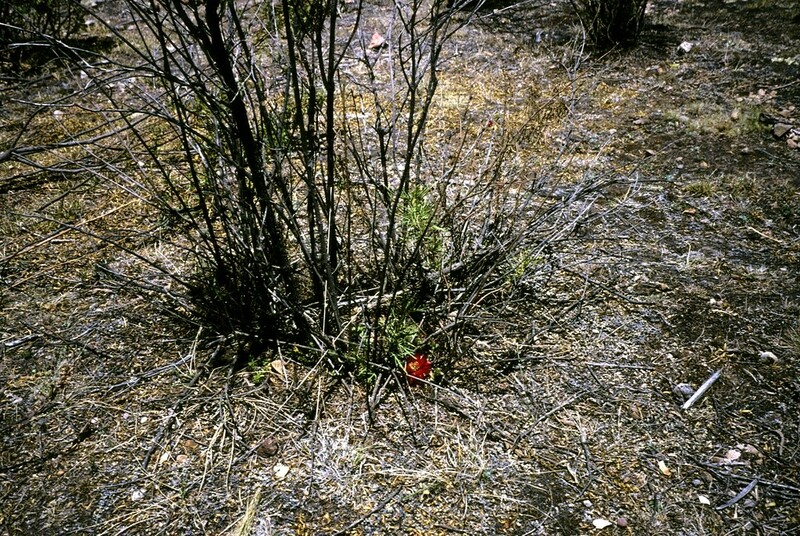 Again many plants were in flower (bright red with yellow centres to 3 cm across). 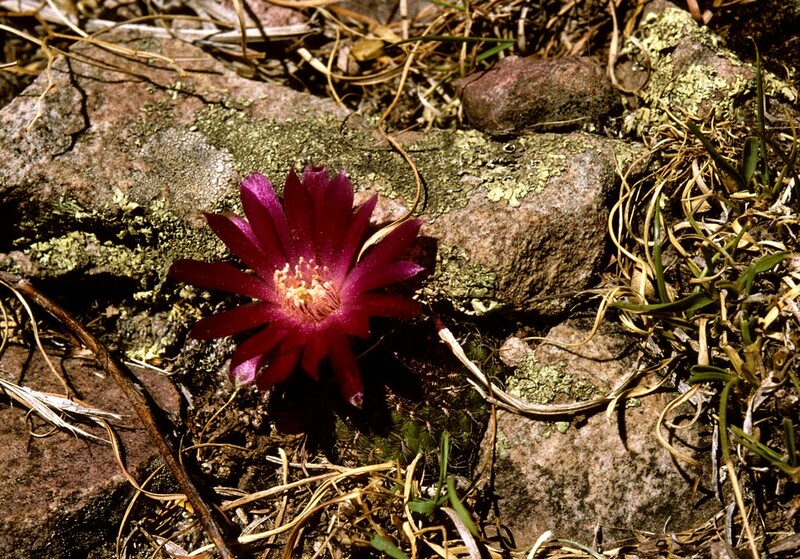 Chataquilla is a tiny hamlet but with a beautiful little church. 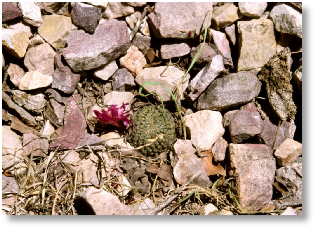 Then we took a short drive to the south of Sucre, past the cement works, where we found Sulcorebutia (verticillacantha) canigueralii v. applanata (just a magenta-flowered form of S. canigueralii) at BB 1196 (2900m). 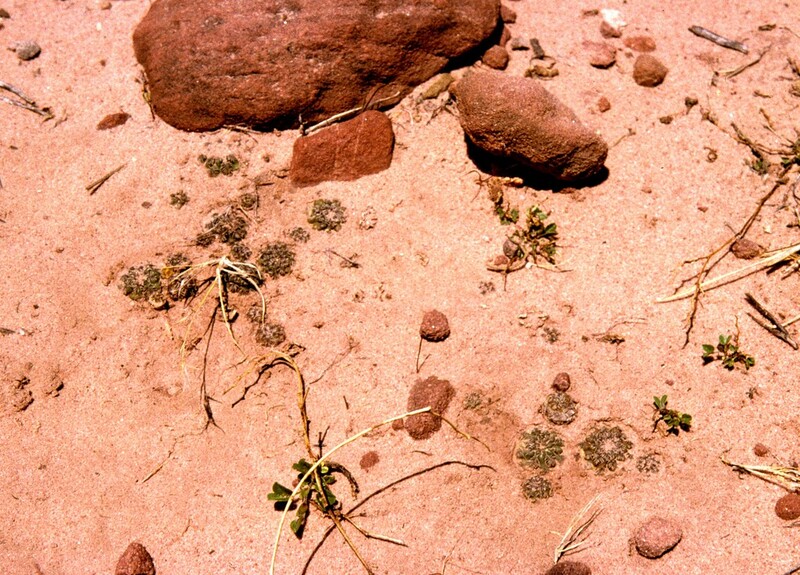 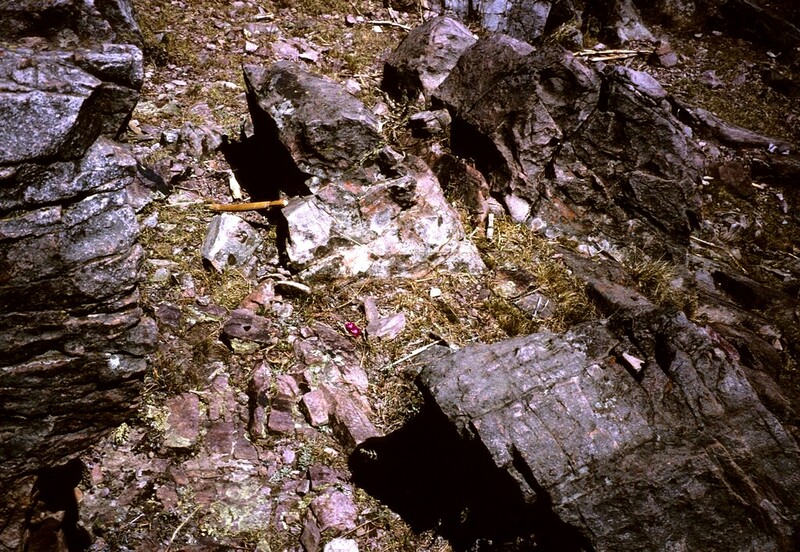 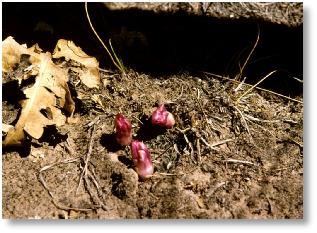 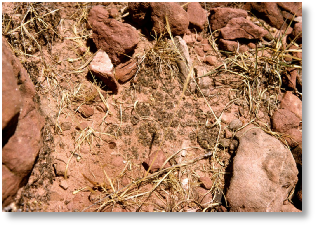 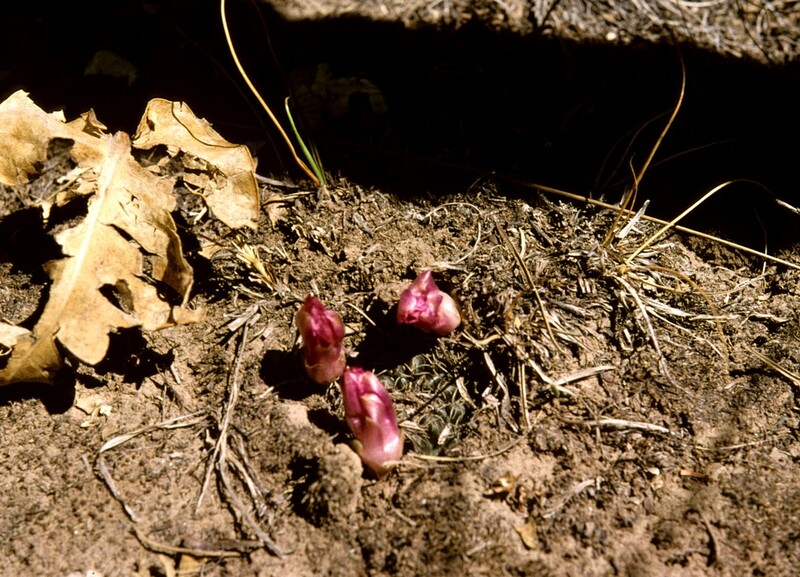 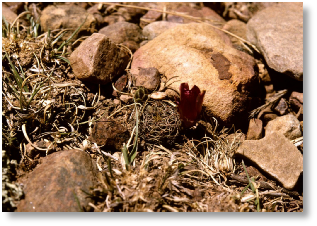 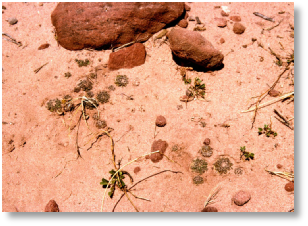 The plants were growing in light sandy soil in level areas among rocks in small clumps, and many of the heads were completely covered by soil. 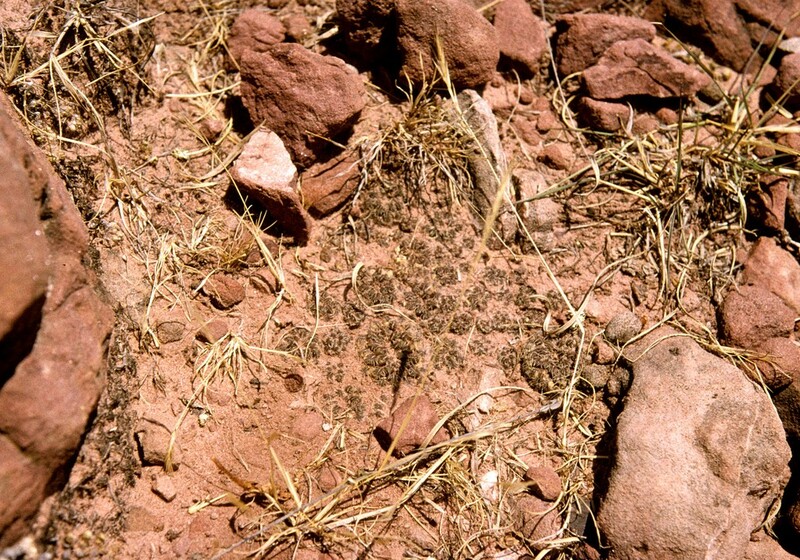 Most heads were less than 1 cm diameter, and many were only half this. 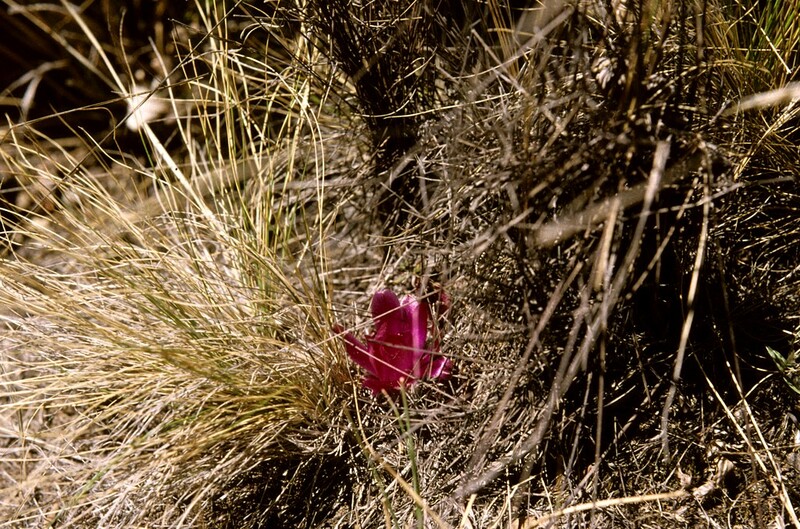 There was no sign of any flowers, but the land around here seemed particularly dry, unlike the valleys on the previous days on the other side of Sucre.